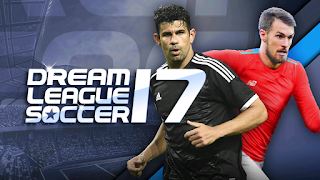 Dream League Soccer 2017 is an entertaining football simulator where you must lead your team to glory starting from the lower ranks of a fictional league that includes several teams from the European leagues. 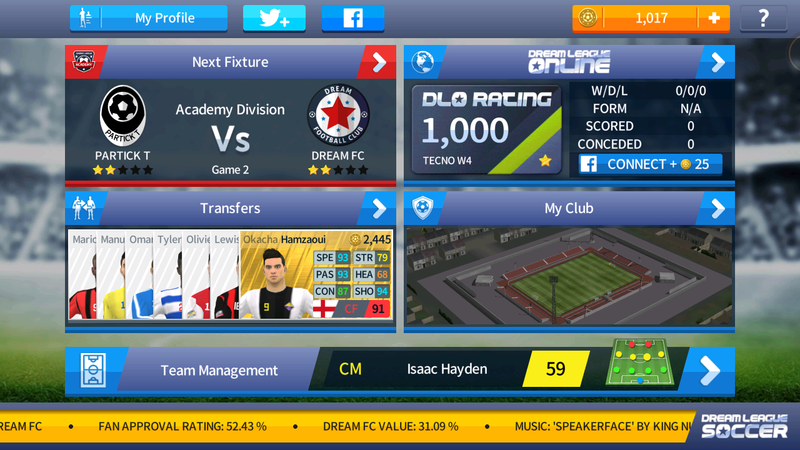 At the beginning of the game you have to choose a name for your team, design your kit, and choose a captain. 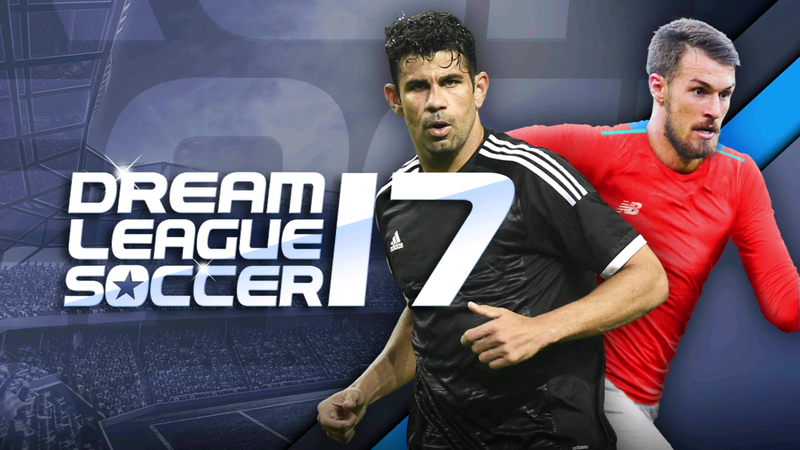 That done,From there you'll have to start winning matches in order to move up to a higher division. Along the way you have to manage all aspects of your team: improve your stadium's facilities, create your team's tactics, sign players, and review all stats for your team's starting squad.You only have three basic buttons: pass, shoot, and cross – but these are more than enough for you to enjoy an amazing control system.